Sternberg Electric performs your service right. Our Blaine electrician services are fully licensed, bonded and insured. Your work is covered by a lifetime guarantee on electrical panels. All other work is covered by a manufacturer’s warranty on parts, equipment, and materials, as well as a one-year warranty on parts and labor. Our reputation is one of quality and integrity. We back it up with customer testimonials. Like this one from a happy customer in Blaine. A master electrician, we offer Blaine electrical panels, repairs or upgrades, whole house surge protection, and other residential or commercial electrician services. 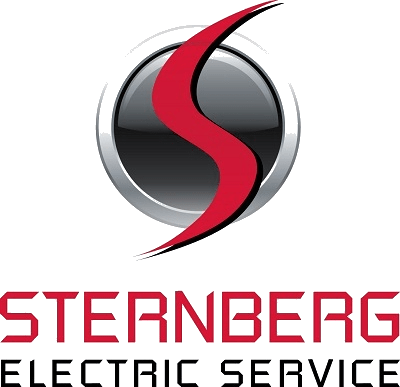 Specializing in the highest level of Class A Master Electrician certification, Sternberg Electric provides you with a hassle-free experience. One contractor, start to finish, with time and money saving solutions for your electrical needs. With over 30 years’ experience, we do it all. We specialize in complex and complicated wiring systems. Sternberg Electric does not just say we are skilled and efficient, we prove it. You are not charged if we cannot find a solution. We save you money by taking less time and materials to get the job done right. We stay proficient in the most efficient and cost-effective electrical processes, equipment and parts through consistent, ongoing training. Whichever Blaine neighborhood your home or business is in – including Lexington, Radisson, Johnsville, Central Ave, Jefferson, Fillmore, Tyler, and Oak Park – thank you for considering Sternberg Electric as your trusted Electrician.